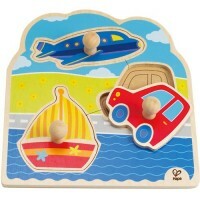 Vroom! 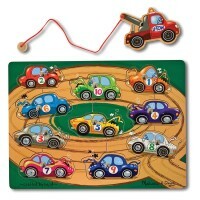 All drivers to the cars! 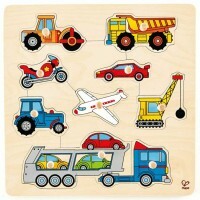 Machinery, motors, wheels, roar, and speed always excite little (as well as big) enthusiasts of machine world. 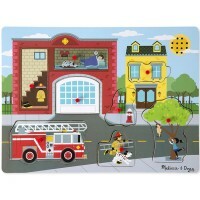 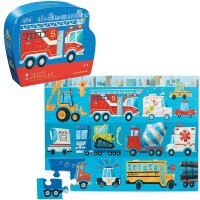 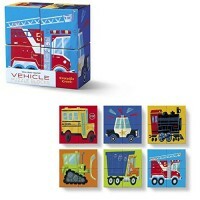 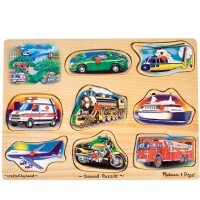 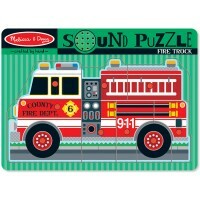 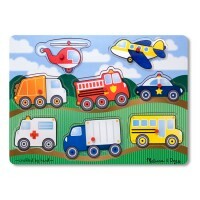 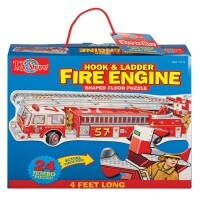 Our exciting collection of vehicle puzzles features fire trucks, planes, boats, trains, racing cars, building machines, emergency vehicles. 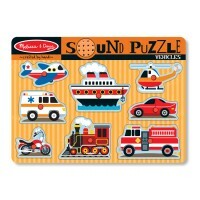 Imagine and learn putting these vehicle puzzles together. 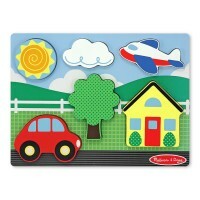 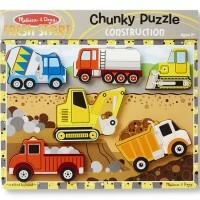 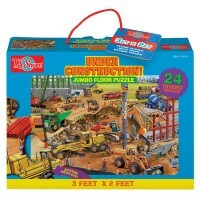 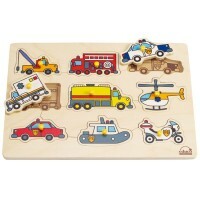 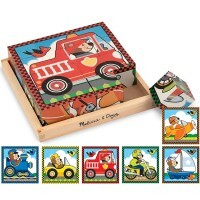 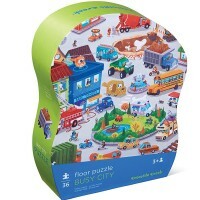 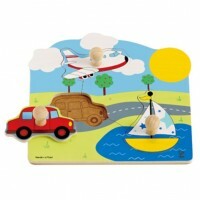 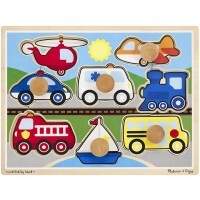 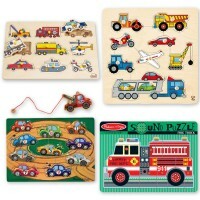 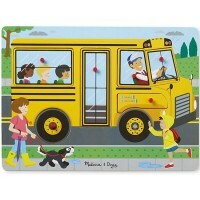 We carry wooden knob and peg vehicle puzzles perfect for the little hands and more advanced floor car puzzles that will challenge dexterity skills and mathematical planning skills.